A Permanent TSB branch on St. Stephens Green. 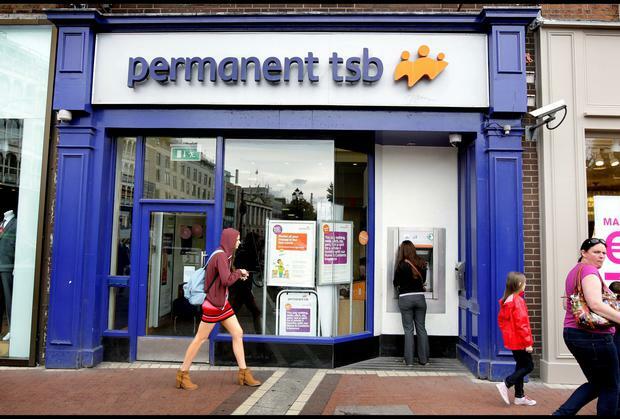 THOUSANDS of Permanent TSB customers have failed to receive payments overnight due to a third party technical glitch. The delay-payments issue is currently being rectified and is expected to be fixed within a few hours. "The issue is being addressed and payments will be made before lunchtime," said Ray Gordon, a spokesman for the bank. "Due to a third party technical glitch, payments that are usually made at 3am were made at 8am."